We start the final countdown towards the end of Irredeemable. The last part of the Irredeemable/Incorruptible crossover gives us Max Damage's origin story...both of them actually. I've done Marvel, I've done DC, but here's everything else! Plus Elephantmen, iZombie, Avengers, Batman, Fear Itself 7.3, Wonder Woman & more. 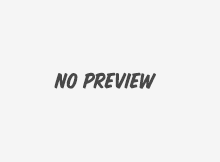 Plus Unknown Solider, Greek Street, Avengers Academy, Seceret Six and more. 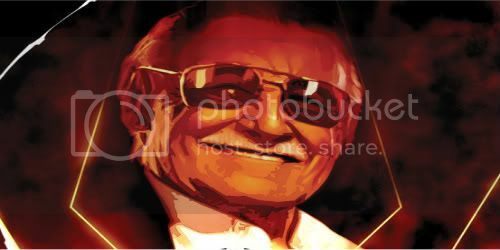 Mark Waid discusses Irredeemable, Incorruptible collaborating with Stan Lee and Lindsay Lohan. 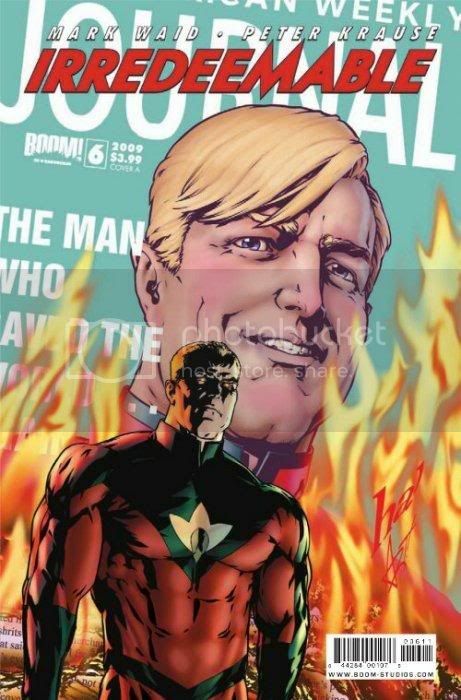 Mark Waid teases Irredeemable and Incorruptable cross-over at Boom! 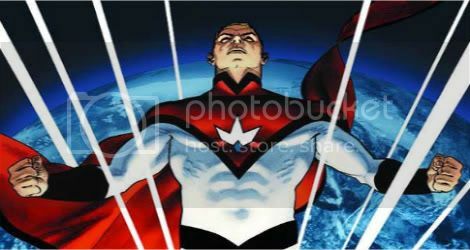 If you aren't reading Boom Studios' Irredeemable, YOU SHOULD BE!